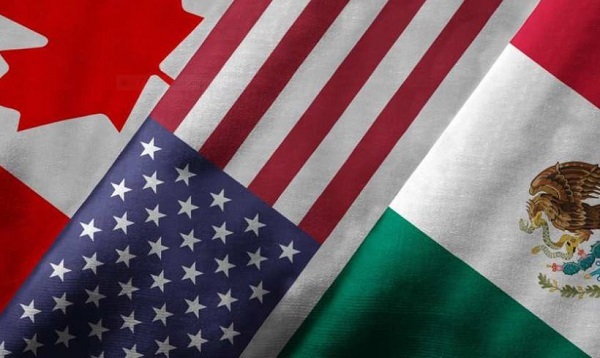 Representatives from the US, Canada and Mexico begin talks this week to renegotiate NAFTA. 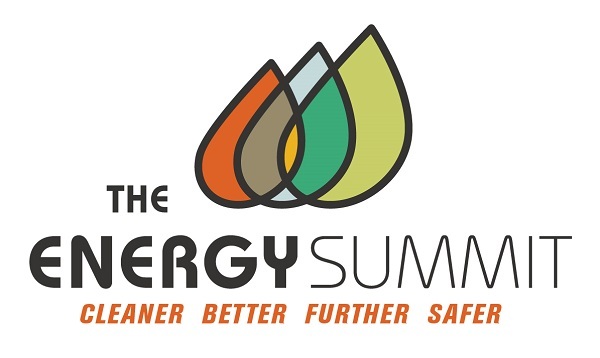 This is a topic that will have a major impact on our energy and agriculture producing region. Trade in energy and farm products between our North American neighbors are vitally important to our region. See the article in this issue that highlights how Canadian oil production benefits the US economy and some Ports-to-Plains states in particular. I also want to congratulate the San Angelo Chamber of Commerce on their fantastic West Texas Legislative Summit, which focused on issues relating to the Farm Bill. 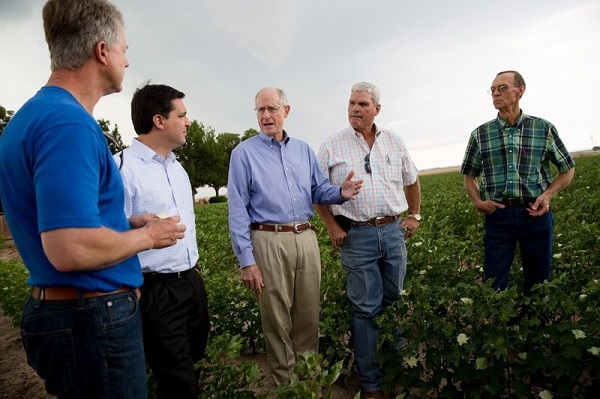 House Agriculture Committee Chairman Mike Conaway brought his committee to San Angelo for a field hearing to get input from ag producers in the region as they continue their work on creating the next farm legislation. A full recap of both events is highlighted below. 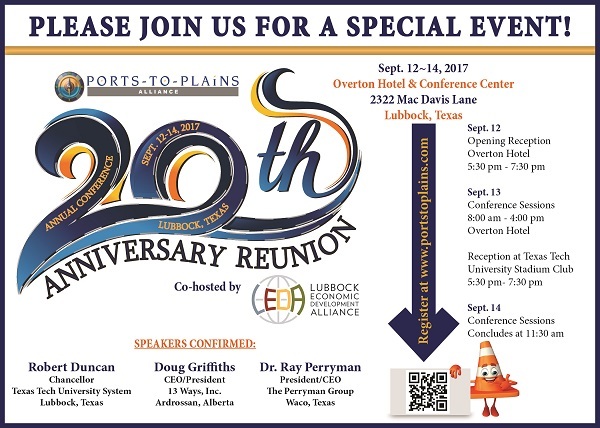 Finally, you still have time to register for the 20th Ports-to-Plains Alliance Annual Conference scheduled for Sept. 12 – 14 in Lubbock, Texas. We have a great lineup of speakers and fantastic networking opportunities as we reflect on 20 years of successes and discuss how we will work to build upon those accomplishments moving forward. He holds a BS in Mathematics from Baylor University and a PhD in Economics from Rice University. 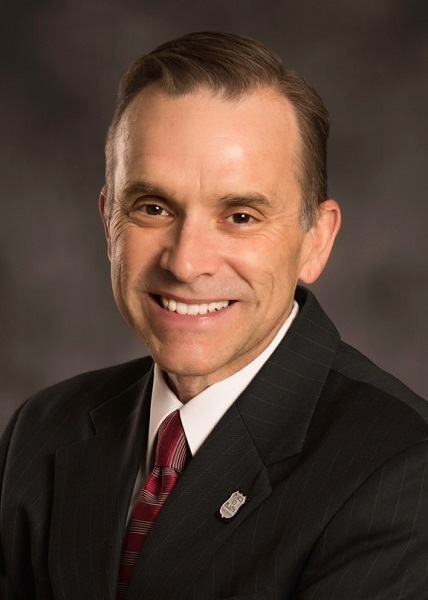 Dr. Perryman has held numerous academic positions in his career, has authored several books and more than 400 academic papers, and has served as President of both the Southwestern Economic Association and the Southwestern Society of Economists. In the professional arena, Dr. Perryman has authored more than 2,000 trade articles, publishes a subscription forecasting service and a monthly newsletter, writes a weekly syndicated newspaper column, hosts a daily radio commentary, and appears regularly on National Public Radio. 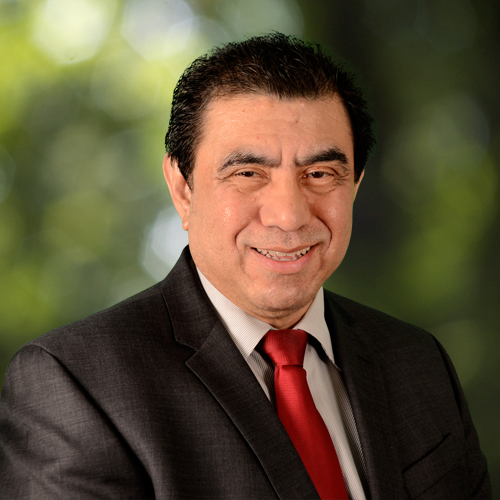 His firm engages in a broad range of projects for major corporate and governmental interests and has served the needs of more than 2,000 clients with analyses ranging from economic impact studies to testimony and support for complex litigation matters. As Canada, Mexico and the United States sit down this week to begin renegotiating NAFTA, here’s one thing for our southern neighbours to ponder. Any action that gores Canada’s ox on energy will also hurt the U.S.
It’s not only the Texas oilpatch that could get squeezed by protectionist measures that impede trade but in states such as California and Illinois. A new study by the Calgary-based Canadian Energy Research Institute (CERI) shows just how close the ties are between the two countries when it comes to oil and natural gas supply. Domestic energy investment and production not only creates jobs and activity north of the border, it is expected to generate an eye-popping US$45.6 billion in economic impact in U.S. states between this year and 2027. It will also create or sustain 405,000 U.S. jobs during that period, according to the think-tank. “It’s not just the typical energy producing provinces or states that get a benefit out of Canadian oil and gas production, but it’s many other economies as well,” says CERI chief executive Allan Fogwill. Last year, Canada supplied 41 per cent of total U.S. oil imports, while almost 3.3 million barrels of crude each day headed south. SAN ANGELO, TX -The Desk and Derrick Club of San Angelo's August luncheon was held Wednesday, August 9th at the San Angelo Country Club. Michael Reeves, president of the Ports-to-Plains Trade Corridor Coalition was the featured speaker. 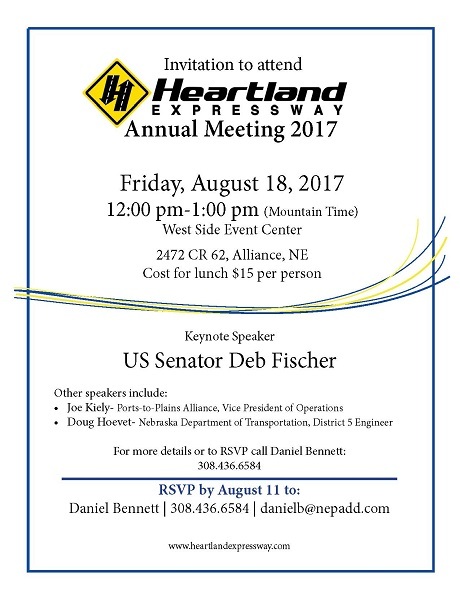 He delivered an update on the Ports-to-Plains Trade Corridor and efforts to extend I-27. Michael was appointed as president in the spring of 2004. Reeves has extensive knowledge of transportation issues and governmental affairs at local, state and federal levels. During his time at Ports-to-Plains, Reeves has focused on strengthening relationships with state departments of transportation and building partnerships in Canada and Mexico. Under his leadership, the coalition is also working on increasing the economic competitiveness of North America's energy and agriculture heartland by building connections and providing needed infrastructure to support the region's diverse energy production and agriculture industry. 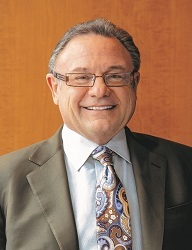 Prior to Ports-to-Plains, Reeves served as Vice President of Governmental Affairs for the Lubbock Chamber of Commerce. There he was involved with coordinating transportation initiatives, leading the Chamber's legislative programs and conducting communications efforts. Reeves graduated from Texas Tech University in 1991 with a BA in Journalism. He is a lifelong Lubbock resident. 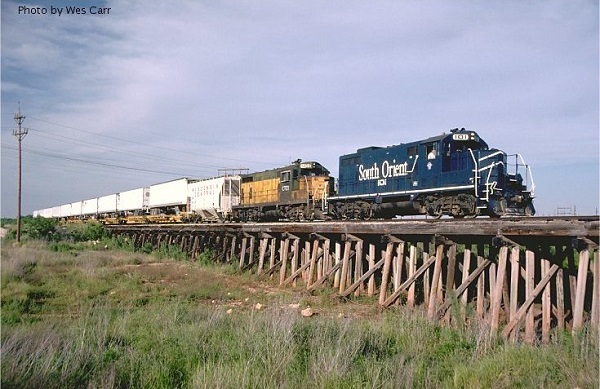 AUSTIN – The U.S. Department of Transportation announced that the Texas Department of Transportation has received a $7 million federal grant to help rebuild the Presidio-Ojinaga International Rail Bridge and 72 miles of track on the state-owned South Orient Rail Line that runs from the border to near Coleman, Texas. Texas Rail Advocates has been urging officials to rebuild the international rail crossing and restore freight rail service in this important trans-border crossing since being destroyed in a fire almost a decade ago. 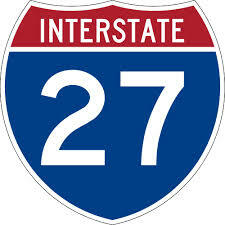 The Texas Transportation Commission voted to officially designate Loop 88 on the state highway system. 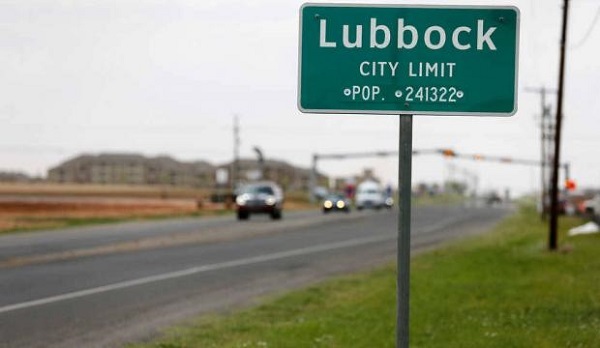 The board approved designating the 36.9 miles from U.S. Highway 84 in northwest Lubbock to U.S. 84 in southeast Lubbock as Loop 88. Mayor Dan Pope was in Austin on July 27 to publicly speak to the board before it took action. SAN ANGELO, TX – In a dusty warehouse that looks like a set from the movie "Footloose," Brian May pulled wool out of a bail and held it up for an audience that included several members of Congress. “She would use this in her haute couture line, not DKNY, the suiting line,” explained May, president of San Angelo University, referencing fashion designer Donna Karan as he stretched the wool apart. This high-end wool – also used frequently by the likes of Hugo Boss and Escada – was cleaned at this processing plant on the outskirts of San Angelo. 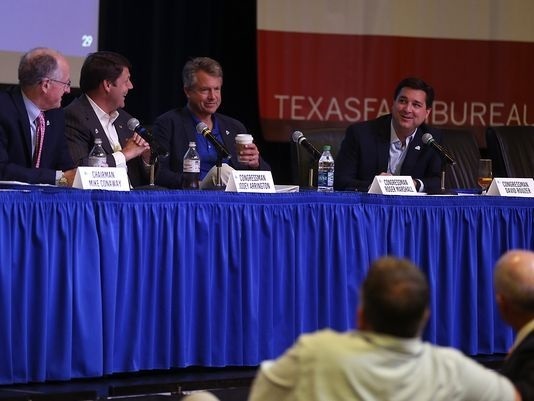 SAN ANGELO — A day of talks at the 14th annual West Texas Legislative Summit ended with a panel discussion on how people can effectively communicate with their representatives in Washington. The 2018 Farm Bill was the topic of this year's summit. The agriculture committee will be hearing about issues from other parts of the country including tax reform, environmental regulations, and water and land use restrictions, he said. Del Rio city officials will travel to Mazatlan, Mexico at the end of the month to meet with local port officials and discuss routing goods through Del Rio, which could lead to a need for a second international bridge. During Thursday night’s Hispanic Chamber of Commerce meeting, Mayor Robert Garza said he will drive to Mazatlan the week of August 21 with City Manager Henry Arredondo, International Bridge Board members, and Acuña dignitaries to meet with Mazatlan port officials about rerouting imports from busier port of entries through Del Rio to increase both Del Rio and Acuna’s economies.